I've worked with 100+ brands to create their dream design. What is a brand? And how do you know if you need a rebrand?! Get FREE answers in my guide. 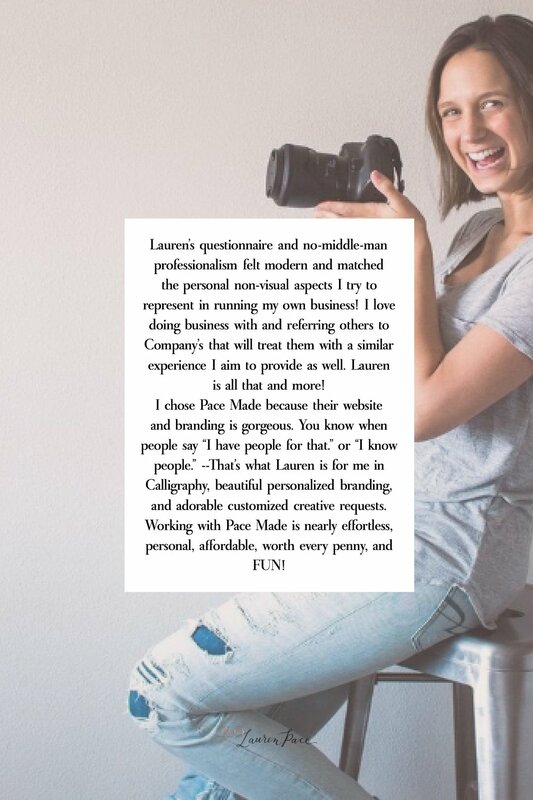 Why should you use Lauren Pace? + jpeg, png and psd at 300 ppi or higher. Once you have nailed down your brand and your style. This package is PERFECT. Create a visually cohesive brand that ties your business card, logo and variant all together. This package includes fonts, filler graphics colors to implement into your website, emails, prints etc. 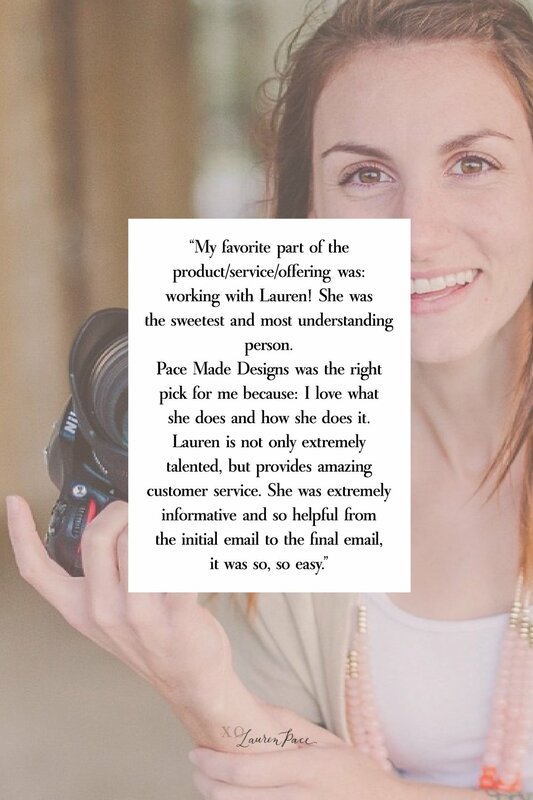 As soon as you select your package, you will be prompted to answer questions essential for me to discover your vision. When that is complete, you will check out. And then anxiously wait a few days for me to send some initial mock ups and get your dream logo in the works.